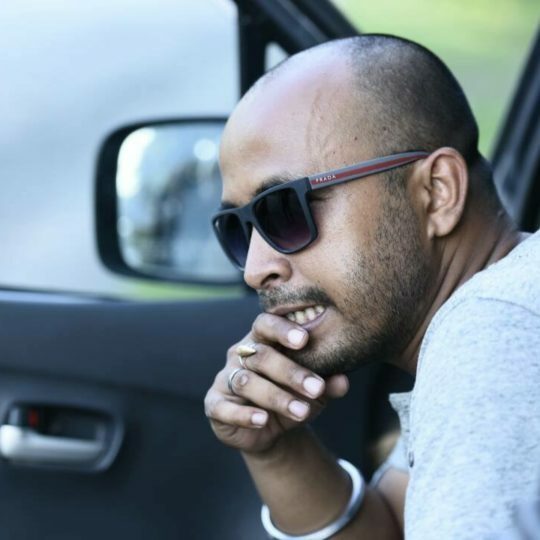 The land of ‘Red Rivers and Blue Hills’ has plethora of talents and Bollywood Couch takes immense pride in introducing one more creative soul from the land- Jytish Kumar Nath, a FTII passed-out who has already received accolades in various Short Film Festivals for his work and made us proud! 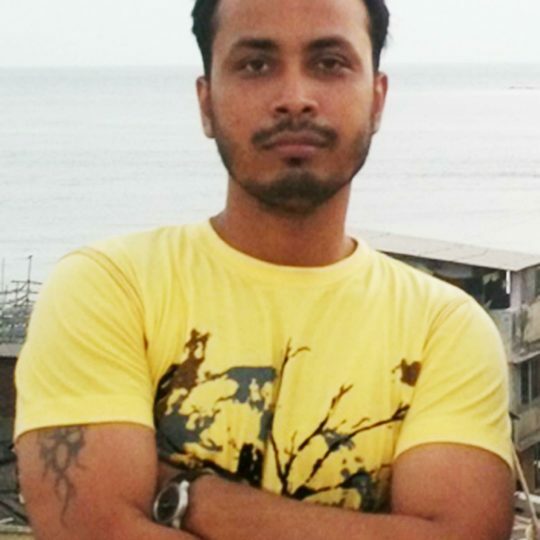 Jytosih is an Independent Film Maker and a trained Animation Artist from FTII, Pune. 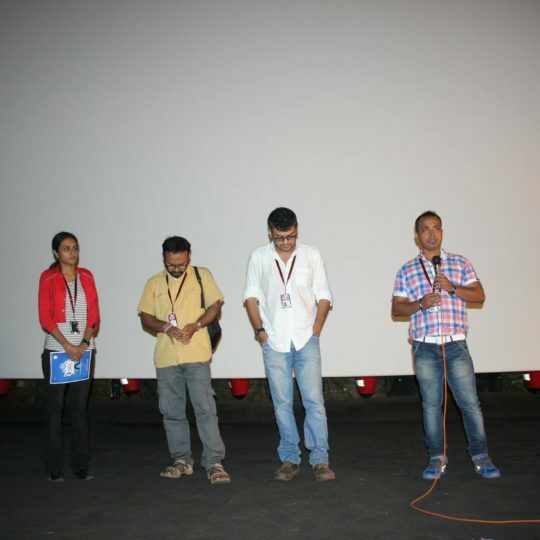 He has created history by bagging awards with his very first Short Film namely ‘Aachor- stroke in life’. 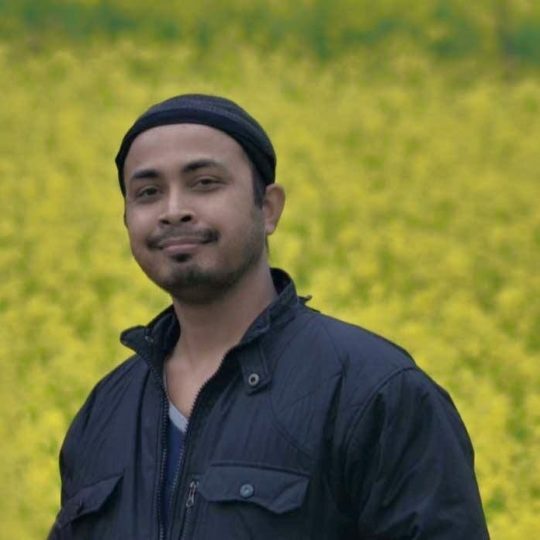 Jyotish, a dreamer from a small town of Assam- Sipajhar came to Guwahati to pursue his Graduation from B Barooah College and later sifted to Pune to study Animation and Computer Graphics from Film & Television Institute of India (FTII)Pune. 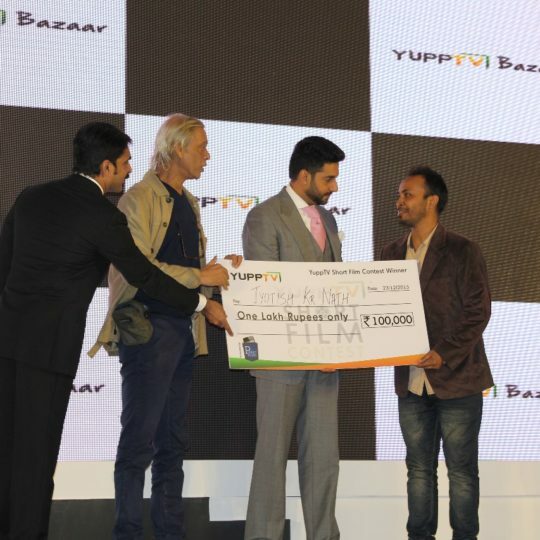 His debut Assamese short film “AACHOR ..stroke in life” was the winner in ‘YUPP TV Short Film Contest’ and awarded in Mumbai 2015 . The remarkable film Aachor went International as it bagged the ‘First Runner Up’ in ‘Short Take Season 5 , of Pocket Films’ followed by the Screening at ‘Indian Film Festival, Stuttgard ,Garmany. 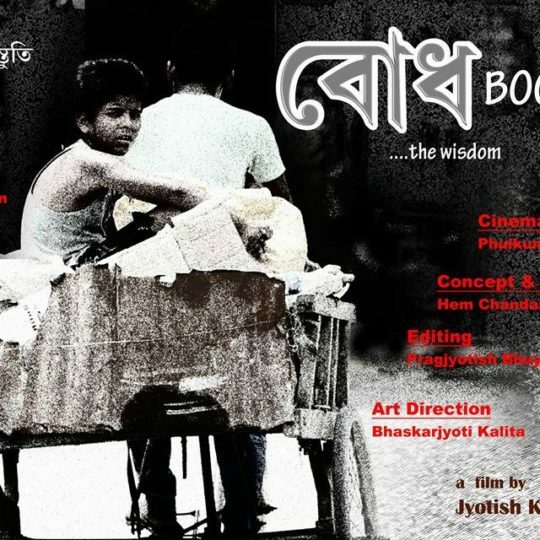 ‘Aachor’ received wide recognition as it also been invited in ‘Baghdad International Short Film Festival’ and ‘Kerala International Documentary and Short Film Festival ( in non competition section ) as well. 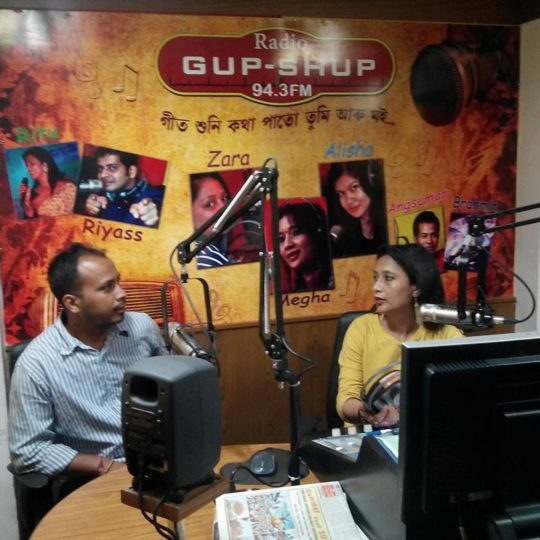 Regional Media has encouraged the budding talent of North East who could dare to dream beyond ! 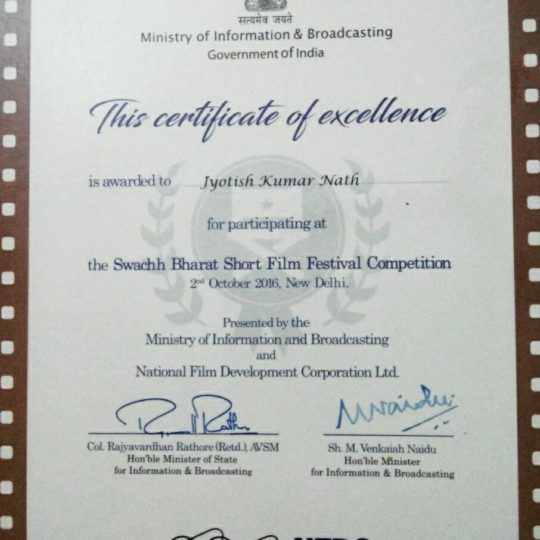 After his first successful attempt with Short Film Jyotish gifted us another short film called “ BOODH… the wisdom” which has received the “ CERTIFICATE OF EXCELLENCE” from SWATCH BHARAT short film contest organised by Government of India. 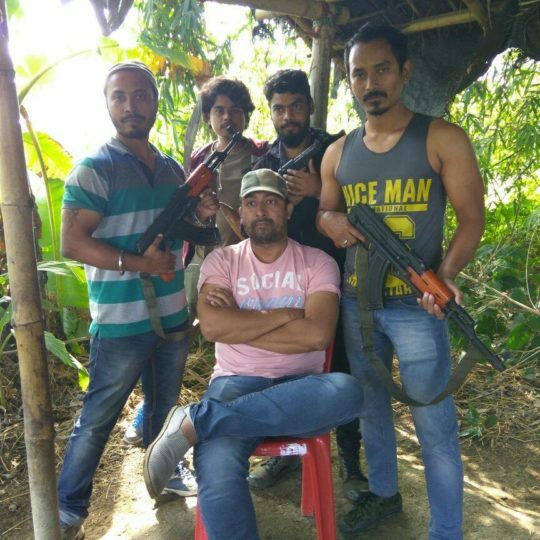 Jyotish wishes to direct Feature Film and while carrying his dream in his heart,he completed his first break as Assistant Director for a big budget Assamese film ‘Raktabeez’, produced by ANHAD Production and directed by Biswajeet Bora. 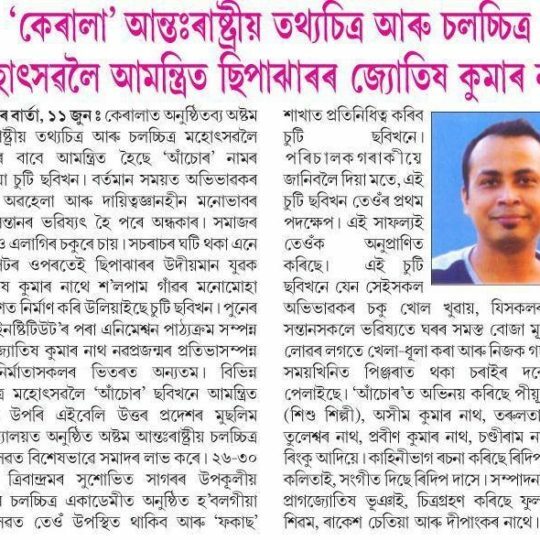 Congrats & We are proud of you…..
We are proud of you bondhu. Keep up. Our well wishes are always with you. First congrats for your achievements and effort what you have done and always I throw the seeds of success in the industry… Proud of you….go ahead..
Congrats Jyotish….keep doing good work. Great Jyotish da….. We are pround of u….Still awaiting for the best of you, which yet to come…. Lipstick colours the box office!